Valve has released a new set of community maps for Counter-Strike: Global Offensive. Purchasing the Operation Bravo Pass gives you access to these eight maps on official dedicated servers. Agency - The highly polished confines of this modern corporate skyscraper are home to a frantic hostage rescue. Ali - Interesting bomb site trade-offs and highly strategic gameplay in a compact Mediterranean village. Cache - Surgical precision and tactical prowess are crucial to securing a hidden weapons cache beneath Chernobyl. Chinatown - Fast-paced, aggressive combat in a tight urban environment. Gwalior - A frantic uphill battle over the historic ruins of Fort Gwalior, India. Ruins - Two tense bombsites separated by a dangerous sightline in a Mayan temple. Siege - Engage in sprawling outdoor firefights and underground close-quarters battles in this reinterpretation of a hostage rescue classic. "Like with Operation Payback, buying a pass to Bravo gets you an exclusive upgradable Challenge Coin," Valve says. 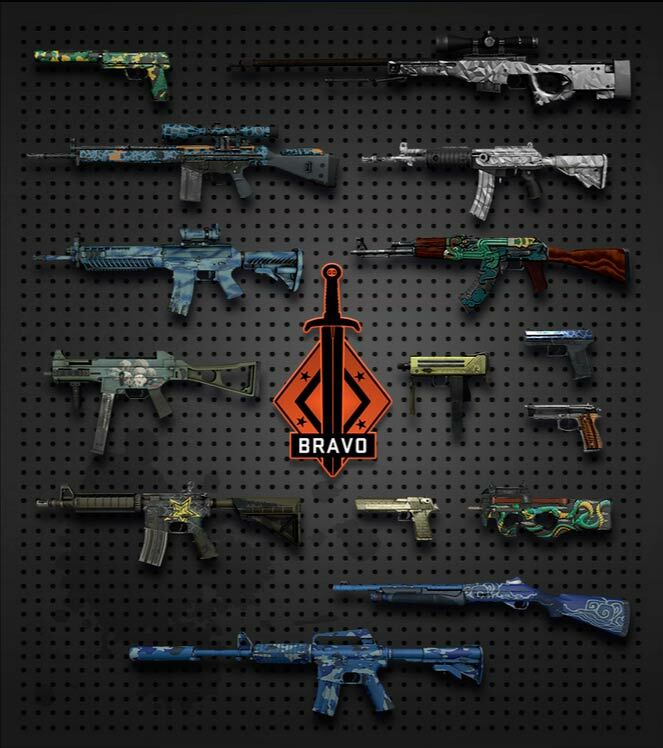 "This time around, though, the coin will double as an operational scorecard that’ll let you keep a complete record of your stats from all Official Competitive Matches for the duration of Bravo." The pass also unlocks 15 weapon finishes. You won't just get them automatically, though. Instead, they're drops on both Bravo and non-Bravo maps. The finishes range from new types of camo to a very fetching shark pattern. Players who don't buy the pass can still benefit from Operation Bravo's release. Players with the OB Pass can invite their friends to matches with these maps. 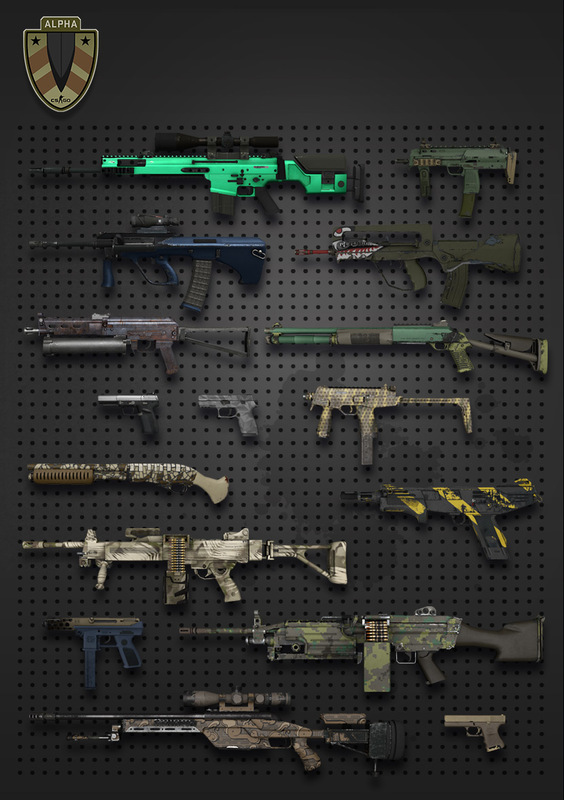 Furthermore, all players have a chance at getting Bravo cases featuring a different set of weapon finishes. OB Pass holders will have a greater chance at getting these cases. The Operation Bravo Pass costs $7.99 and will give you access to these maps on official servers through January 20th. As was the case with Operation Payback, the proceeds from this pass go toward the players who built these maps. It's a way for you to support the modding community that's helping sustain the game.